Welcome | Talent Group, Inc. Since 1987, Talent Group has earned a reputation as Chicago’s leading non-union talent agency by being attentive, responsive, expedient and thorough. We take a collaborative approach in partnering with our talent and our clients to provide the highest quality, professional talent at affordable prices. 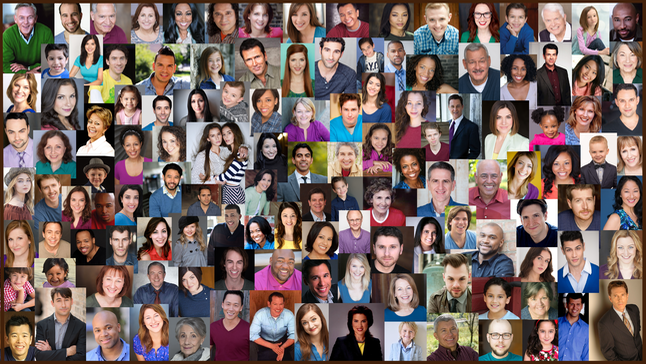 Today, Talent Group proudly represents more than 500 non-union professional talent of all ages for placement in broadcast commercials, non-broadcast productions, print advertisements and live performances. Please let us know how we can we assist you with your project needs. Thank you for visiting Talent Group, Inc.
We look forward to making your next talent casting a pleasant and expeditious experience!